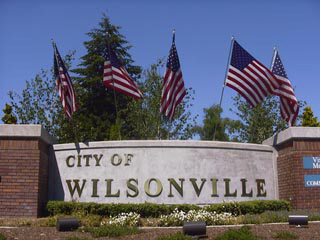 Welcome to WilsonvilleHomes.com, your connection for Wilsonville, Oregon homes and real estate! 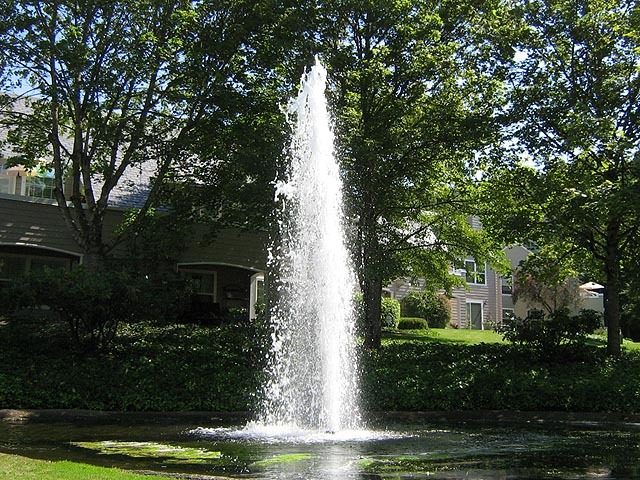 WilsonvilleHomes.com is sponsored by Wilsonville’s Certified Realty. Founded in 1950 and still family owned, Certified Realty is ready to assist you with your Wilsonville area real estate needs. Please contact Certified Realty via e-mail: info@CertifiedRealty.com or by phone at 503-682-1083.